I have a variety of lessons options available and can help you. Even if you have never picked up a guitar or ukulele before. Call me today to find out more about my Music Lessons and to discuss your skill level in detail. I teach different styles of guitar playing i.e. Blues, Fingerstyle, Classical, Rock and Pop. For pupils who don't have knowledge of music I teach Guitar Tab. For those who wish to learn to read music I can do that also with lessons. Most of my pupils tend to learn both but I leave the decision to the pupil where appropriate. The ukulele is a great instrument to learn if you have never picked up an instrument before. I teach mostly modern and classic tunes on the ukulele. 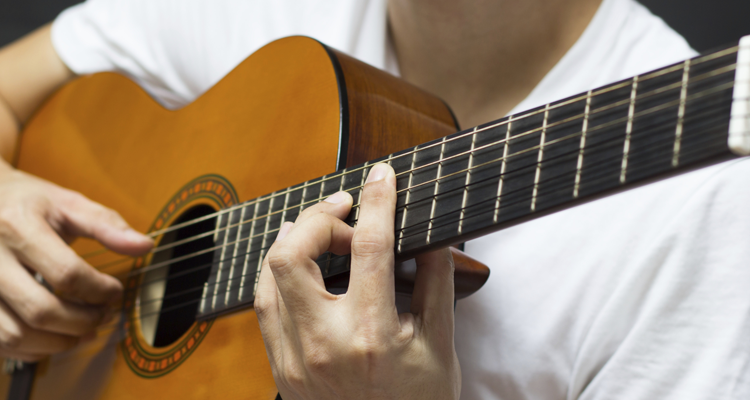 This includes different strumming styles & fingerstyle etc. I can teach everything from the Beatles to Green Day! I can offer one-to-one lessons or group lessons if required. I offer advice on what type of instruments to buy, or rent etc. 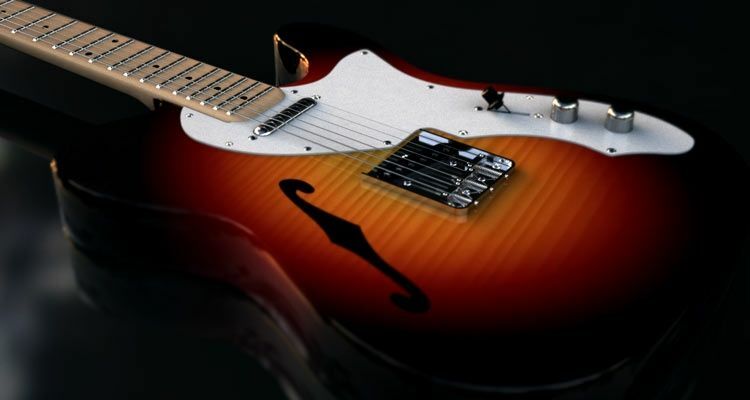 A service of Re-stringing Instruments is also offered where needed. Are you looking to take up piano lessons? If you are a beginner, I can provide piano lessons for you. This will teach you the basics and give you an introduction to pianos and how they work. 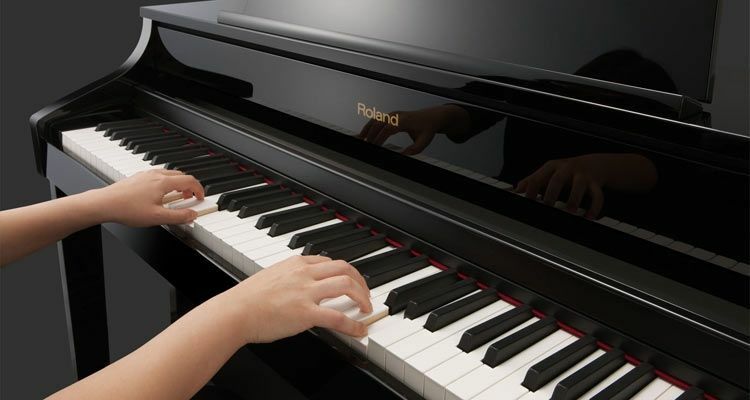 You will pick up skills that could help you become an expert piano player in the future. I offer Electric Bass Guitar, 5 String Banjo (bluegrass style) & Ukulele Lessons. I can only teach these particular instruments for beginners only. Call 01954 716054 today if you are looking for music lessons in Cambridge. Helen West Guitar Lessons can be contacted using the contact form.